A popular zoo in Telford has launched a dedicated area to engage people living with learning difficulties. The Exotic Zoo is home to creatures such as bearded dragons, scorpions, meerkats and even crocodiles, and now a sensory garden has opened following funding from Telford & Wrekin Council's Telford 50 Legacy grant. Launched as part of the borough's 50th birthday celebrations last year, £2 million was made available to dozens of community groups and organisations to improve buildings and facilities. The zoo, in Priorslee, was awarded a grant of £16,502 to create a special sensory garden within the zoo's solar dome. 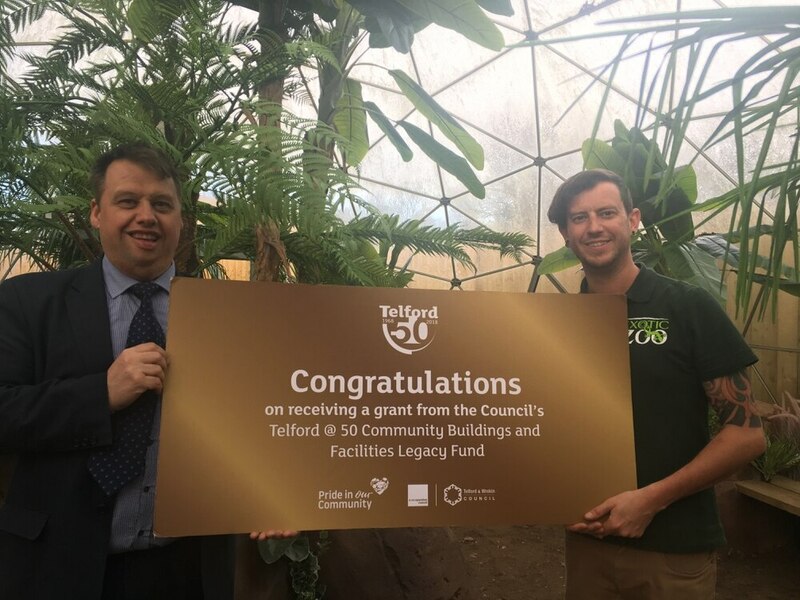 Scott Adams, director of the zoo said: “The Telford 50 grant has been greatly appreciated – with the help of it, we are currently turning the solar area within our zoo into a space we could use for the community. “It will become a dedicated sensory area for vulnerable and hard to reach groups in Telford & Wrekin, where they can learn and be engaged in, or come along to benefit in some animal assisted therapy. “Special attention has been made to make it a great space to work with young people suffering from conditions such as ADHD and Asperger’s. On a visit to Exotic Zoo to see the new sensory space, Councillor Richard Overton said: “The new sensory dome at the Exotic Zoo is another great legacy of Telford 50, which will be enjoyed by thousands of people in our borough. As part of the anniversary in 2018, the Telford 50 Legacy Fund was open to bids from community groups, charities, social enterprises, town and parish councils, schools and faith groups. 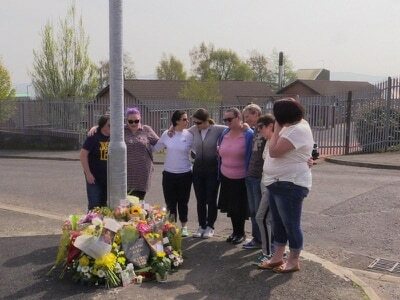 Dozens of groups put forward bids for a share of the grant to go towards improving a range of community buildings and facilities within Telford and Wrekin and helping create new facilities. Successful bidders were also inclined to contribute an extra 20 per cent in match funding. Projects benefiting from the Telford 50 Legacy Fund have included the replacement of roofs, installation of solar panels, replacement of kitchen facilities, new lifts, refurbishment of toilets and many others.